Looking for a dentist New York City residents can trust with their smiles? NYC dentist Dr. Marc J. Beshar provides cosmetic dentistry and a wide range of dental services for local NYC residents and Broadway performers. Whether you are looking for a beautiful smile that expresses you, or a set of false teeth that can give you the altered appearance you need for your Broadway show, you can find it all at your New York City dentist office. NYC dentist Dr. Marc Beshar is an expert in cosmetic dentistry techniques that can transform your teeth into a beautiful, confident smile that expresses your personality. If you have damaged teeth, chips, cracks, gaps, or tooth discoloration, cosmetic dentistry from your dentist in NYC may be the key to smiling again. Techniques such as teeth whitening, Invisalign braces, porcelain veneers, dental crowns and bridges, and bite treatment can transform your appearance. For patients seeking a more relaxed dental visit, sedation dentistry is available for your convenience. 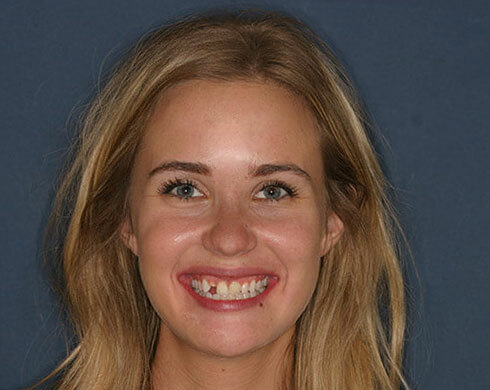 Strangely enough, not everyone in New York City is looking for a more beautiful smile. Broadway theatrical dentistry provides dentistry for actors or actresses needing dental work to transform their appearance. In addition to recently providing Broadway actors with fangs for Dracula, New York City dentist Dr. Marc J. Beshar can create the appearance of crooked, missing, or aged teeth using a variety of techniques. At Marc J. Beshar Dentistry, you will find a New York City dentist that will listen to your concerns and goals, and include you in the decision making process. To schedule an initial consultation today, call our NYC dentist office or fill out the simple form on this page. Hi! 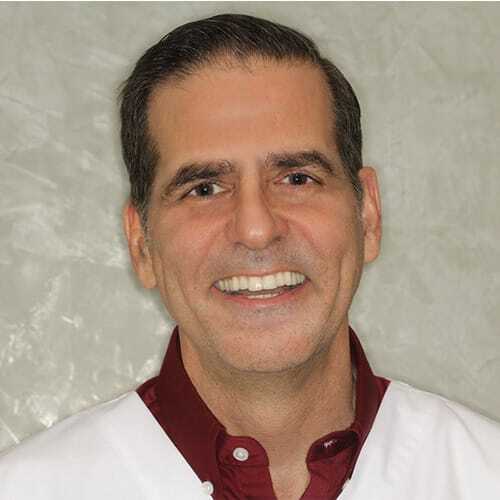 I'm Dr. Marc Beshar, a cosmetic dentist, dental implant dentist and sedation dentist in Manhattan, NYC. 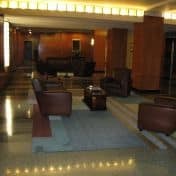 Welcome to my blog, where I share some of my insight and perspectives on cosmetic dentistry and dental health treatments for Midtown.